Opinion: Advocates for ideas and draws conclusions based on the author/producer’s interpretation of facts and data. As a corporate immigration lawyer, I’m pleased that the new USMCA trade agreement addresses temporary foreign workers in all three countries. It essentially continues the work-permit system under NAFTA. I’m disappointed, however, that the list of professions under the agreement—there are about sixty-six on it—wasn’t updated in the USMCA. It has not been updated since 1994. This list includes occupations like doctor, lawyer, scientist, accountant, economist, and teacher, but it does not include any professions in today’s software and technology industries, which have made up the majority of emerging markets over the last ten years. The USMCA didn’t make any changes at all to the list. I understand the importance of dairy, lumber, and steel, absolutely, but discussions of human resources and human capital shouldn’t be kept on the sidelines when they are so critical to the economic expansion of Canada. The USMCA is a very lengthy, complex agreement, so there’s much to review and consider. The major takeaway is that the agreement preserves and maintains NAFTA. However, it does not appear to be a significant improvement over NAFTA. Canada won the hard-fought battles to maintain Chapter 19 and the supply management system (allowing minimal greater access for US exporters to Canada’s dairy market). But forward-looking proposals made by Canada—such as promoting a progressive trade agenda—unfortunately were not adopted. Still, the fact that there is a trilateral agreement is in itself a victory. 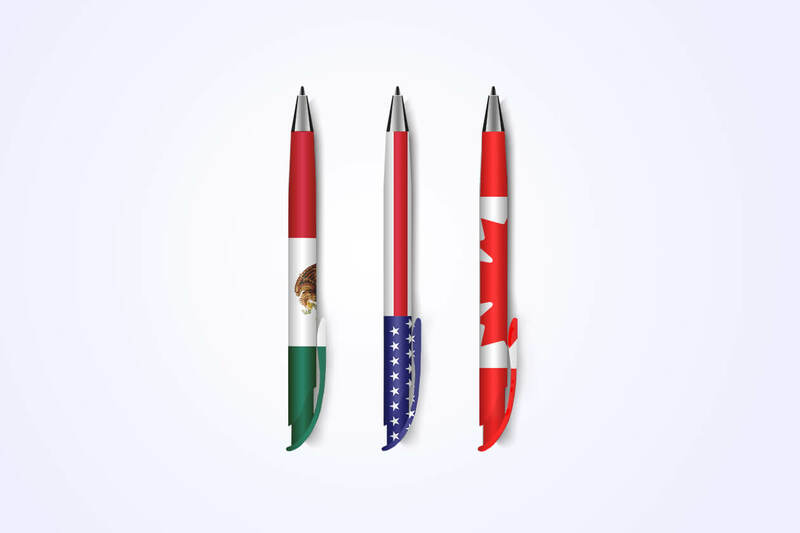 Properly implemented, the USMCA could bring predictability, stability, and security to trading relations in North America.